Nkporo roads has been remembered and the work is ongoing, thanks to President Muhammadu Buhari, thanks to our senator Dr Orji Uzor Kalu, thanks to Rt Hon. Prince Arua Arunsi OFR. 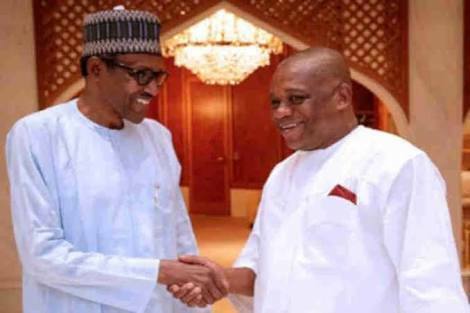 Nkporo community seems to be the first to taste of the largesse that will accrue to Abia North from the representation of Dr. Orji Uzor Kalu as the senator representing Abia North senatorial zone. 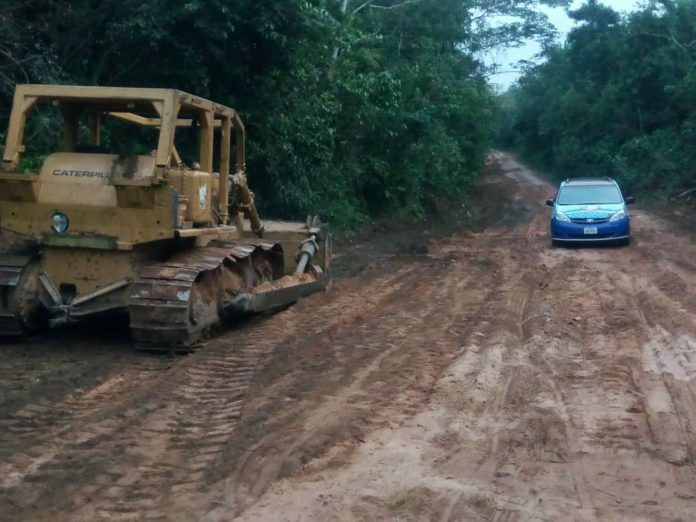 This is stemming from the fact that work has already commenced on The 6.5km Abiriba/Amurie Nkporo Road by NDDC. 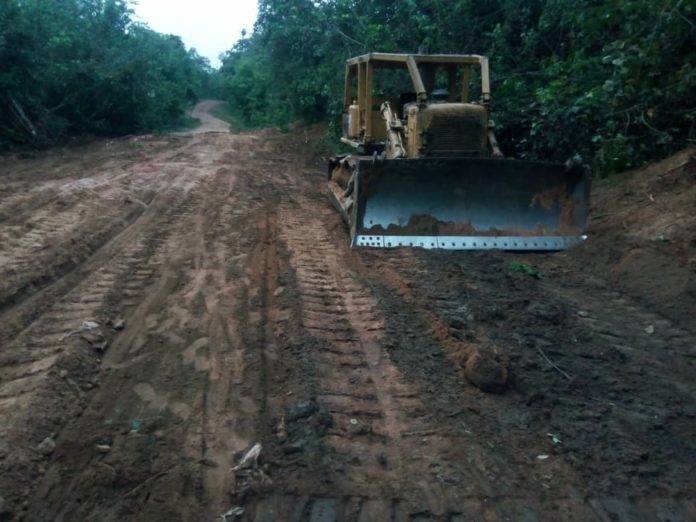 The road which is billed for completion up to Asphalt level in about 60 days will put an end to the perennial issue of inaccessibility and relief the community as goods and services, especially farm produce can easily be transported out of the community. 8. Cone burners are the next in collection.